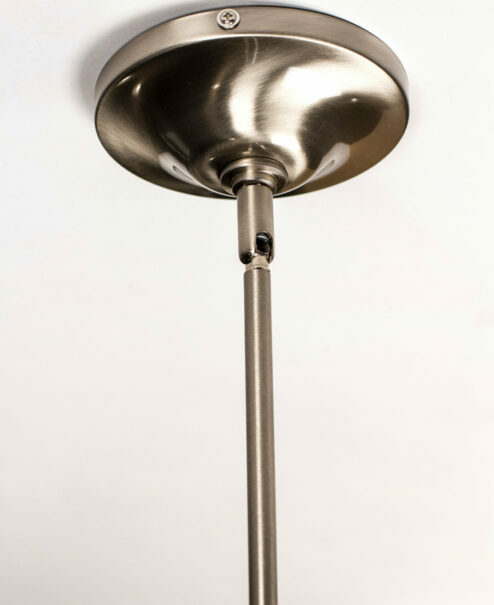 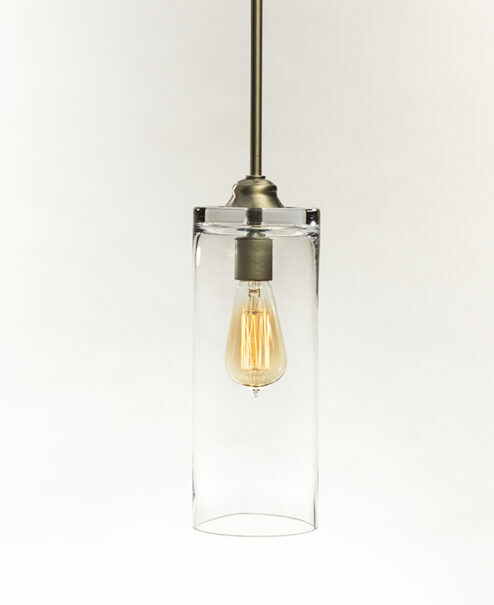 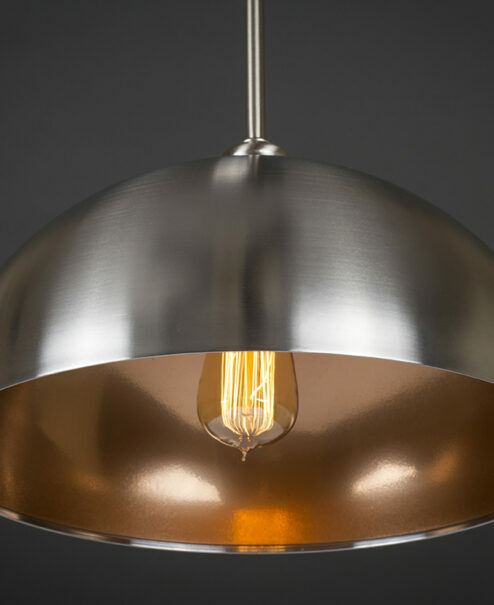 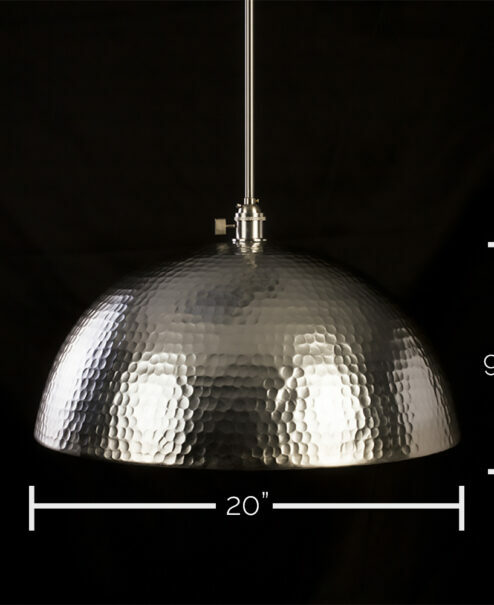 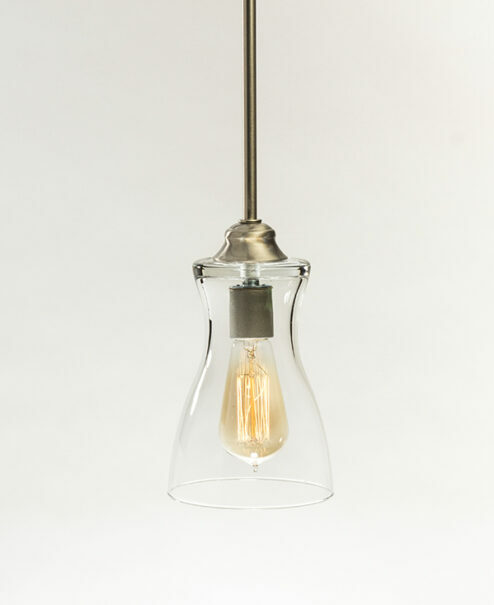 Edison Bulb Pendant Lights offer downward-focused lighting to accentuate and brighten everything from kitchen countertops, bathroom vanities, to dining rooms and foyers. 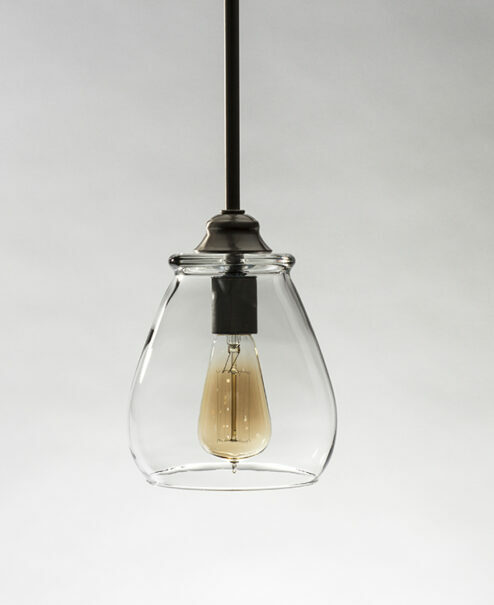 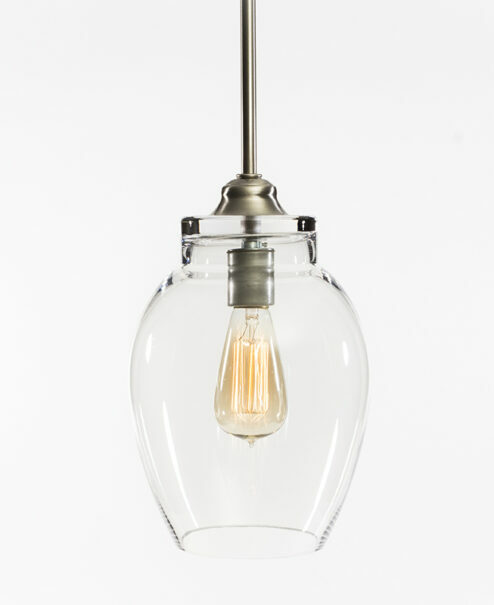 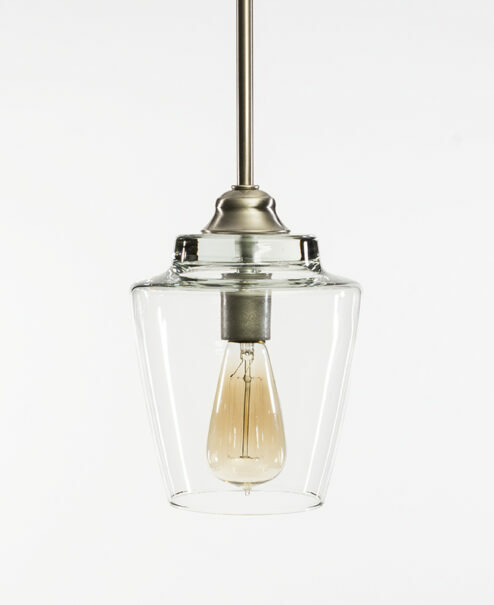 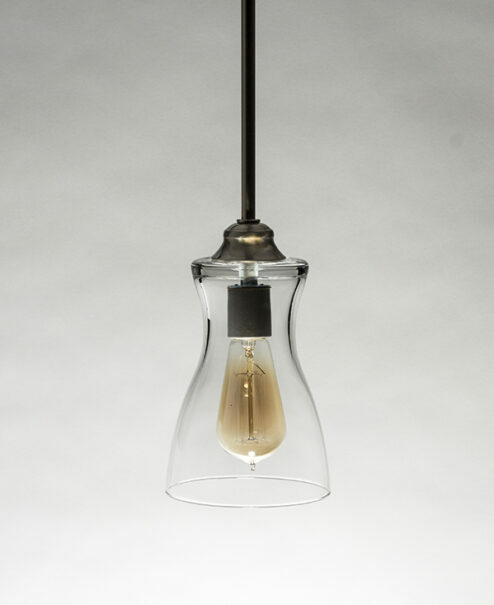 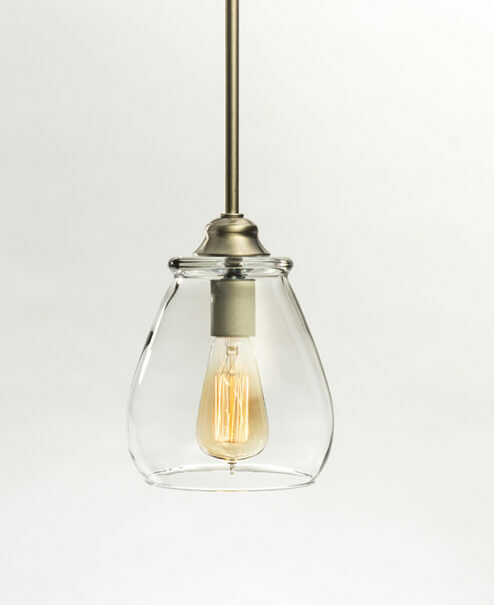 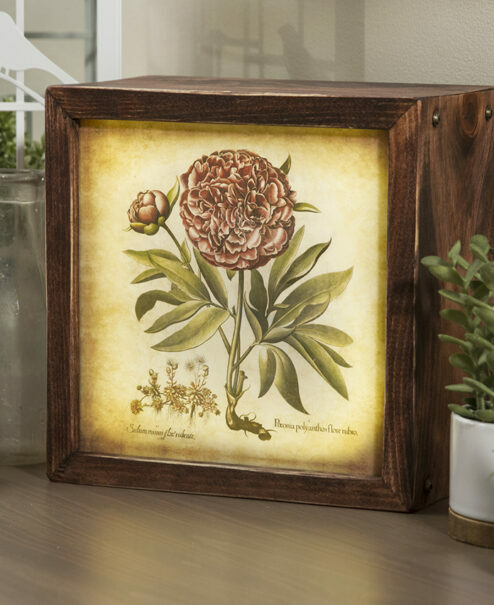 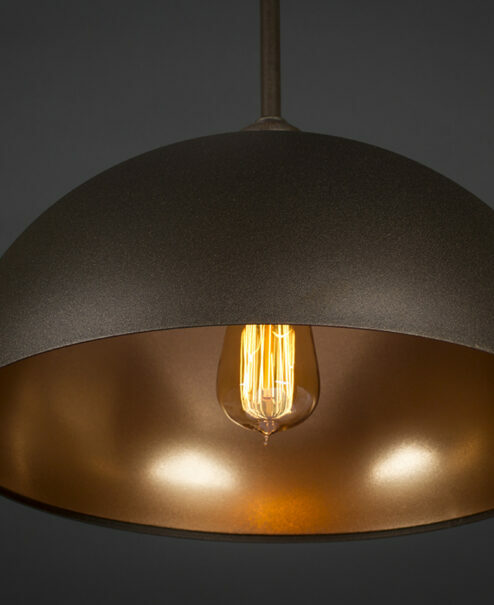 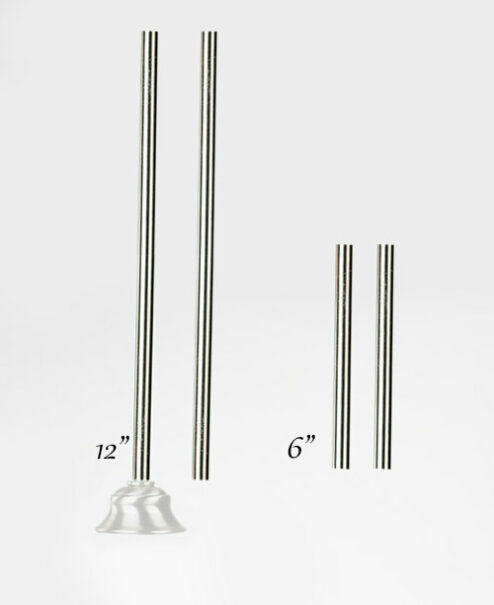 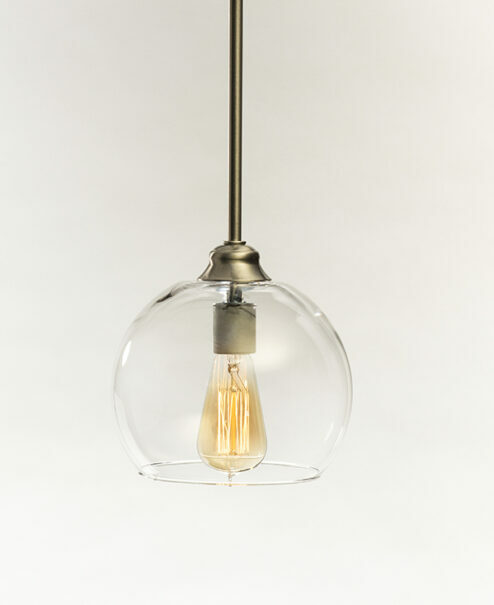 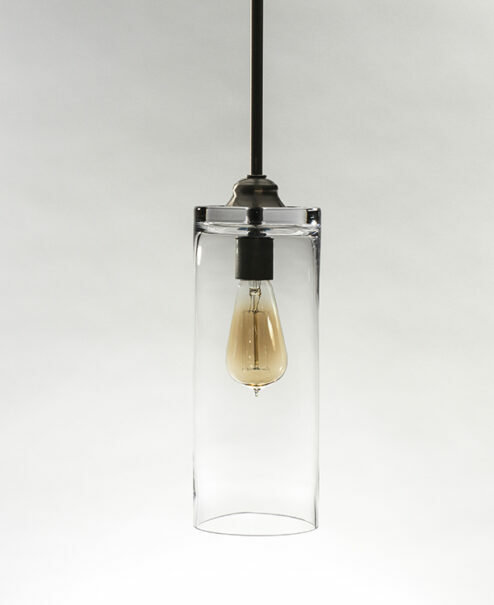 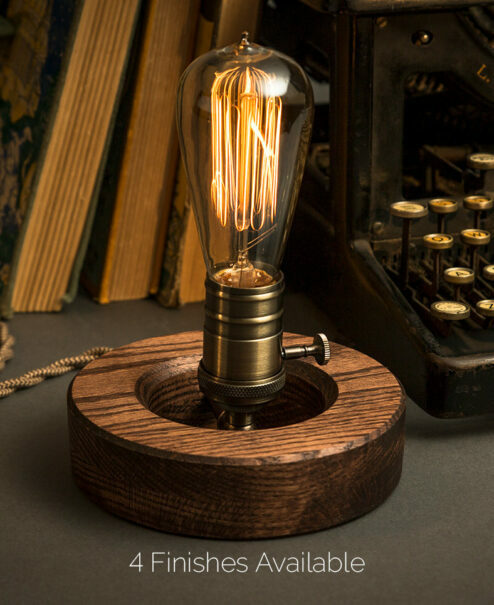 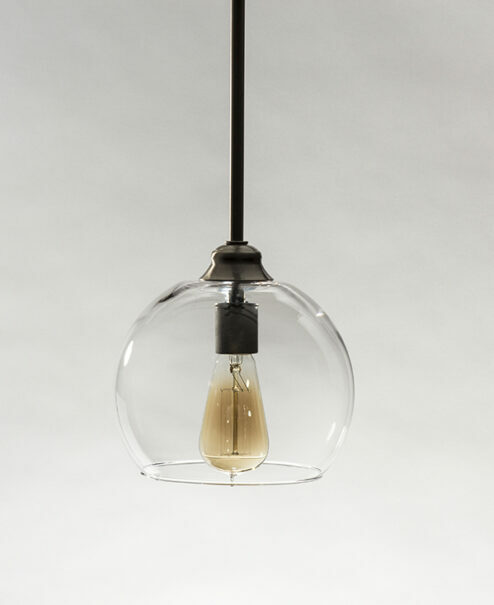 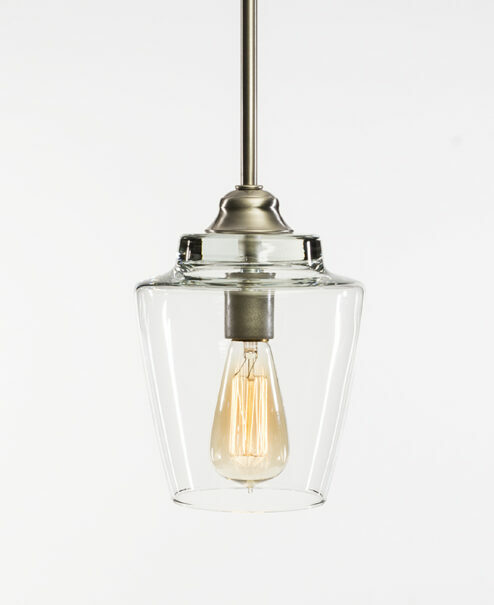 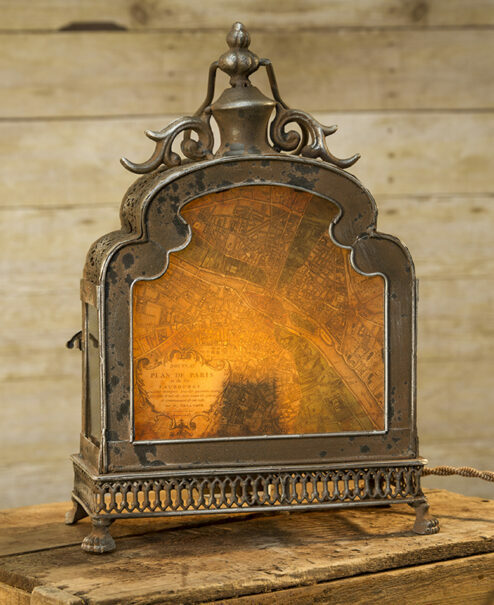 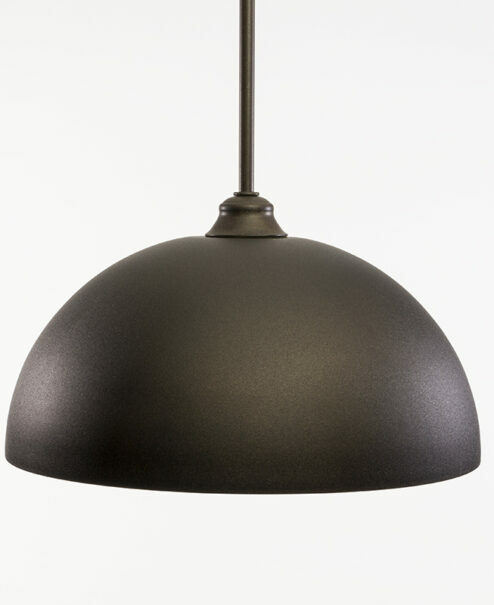 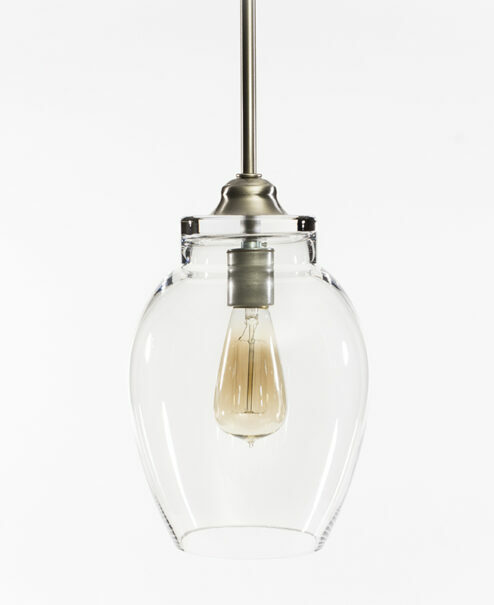 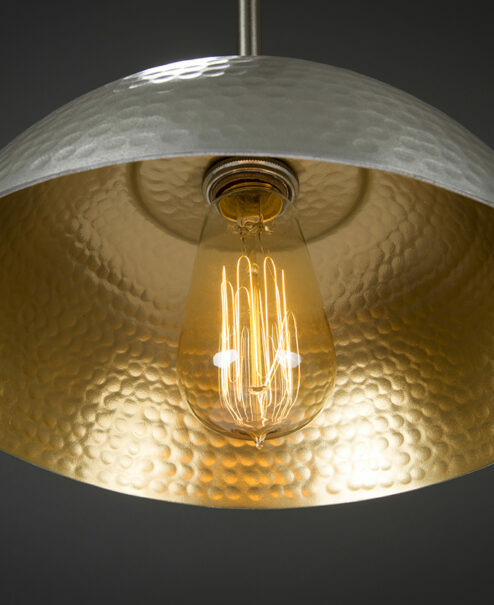 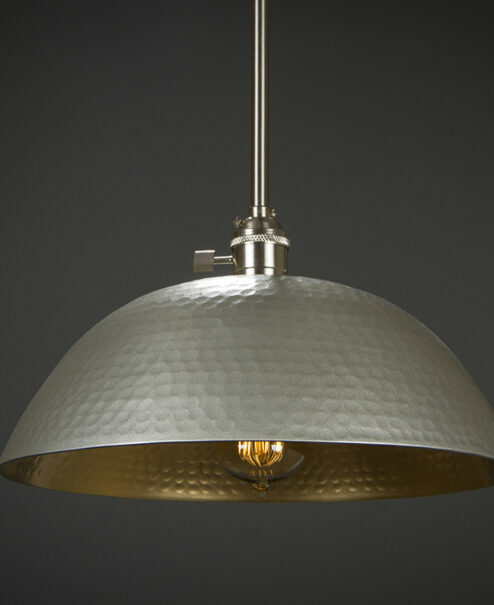 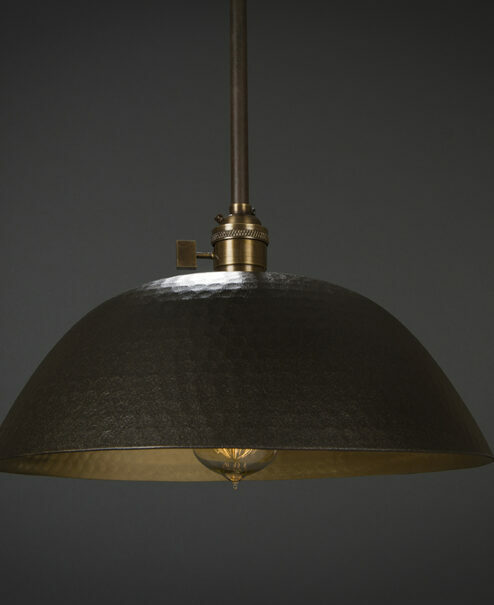 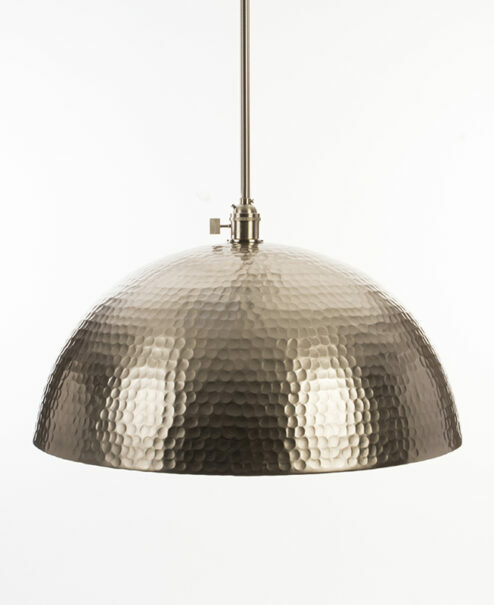 One of our most popular lighting categories, the Edison Bulb Pendant Lights come in a variety of shapes and textures. 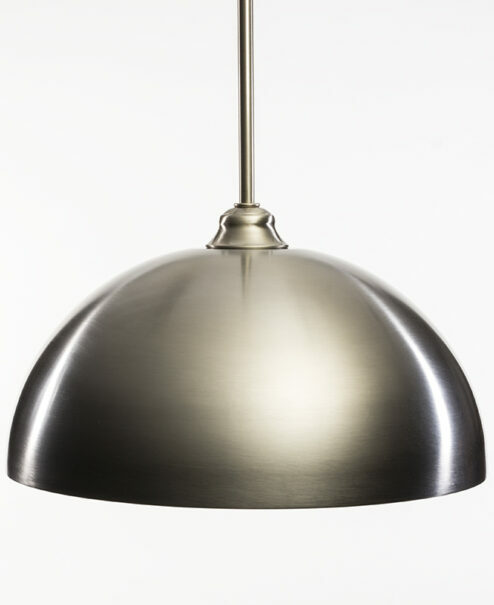 Suspend a single large pendant for a bold statement or select a style to hang in multiples.